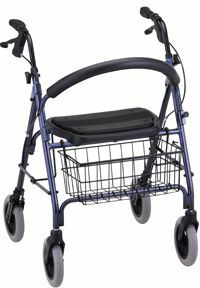 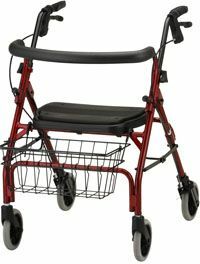 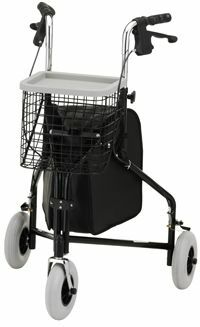 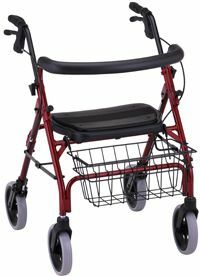 The Economy 11 series is Med-Lift's economy model lift chair. 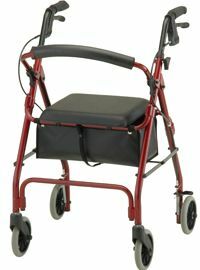 With lift and recline functionality, this is the perfect lift chair for anyone looking to improve their mobility and quality of life. 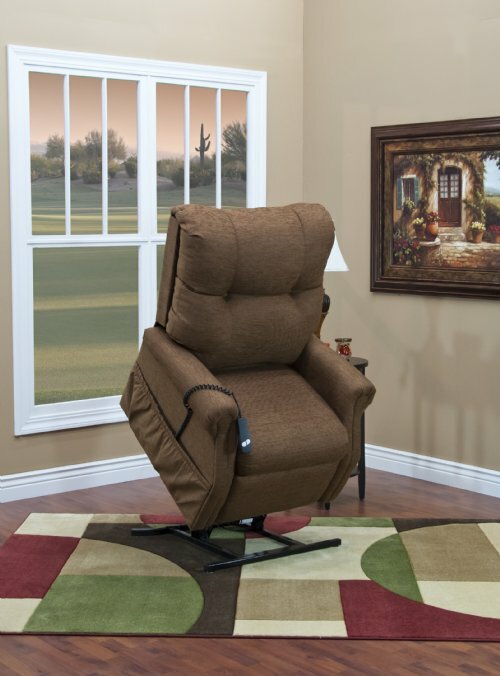 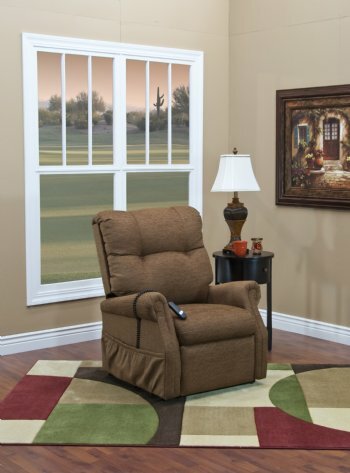 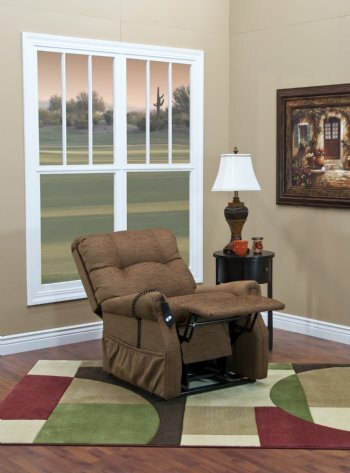 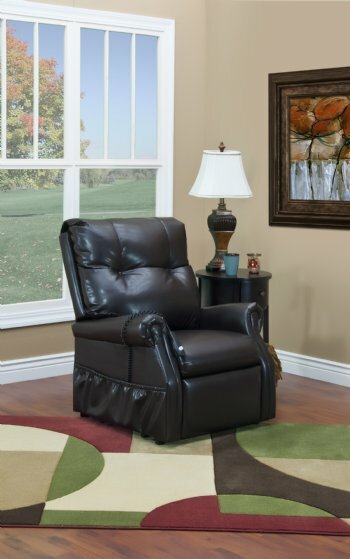 The 1153 line of lift chairs are perfect for any household. 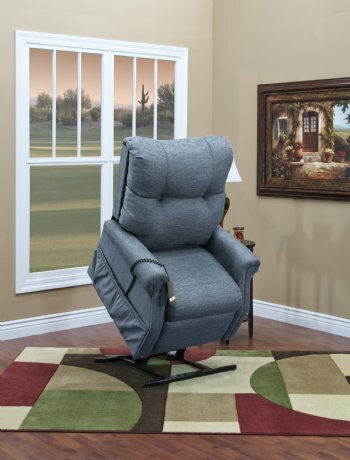 Med-Lift's economy 1153 chair will fulfill your needs at a reasonable cost. 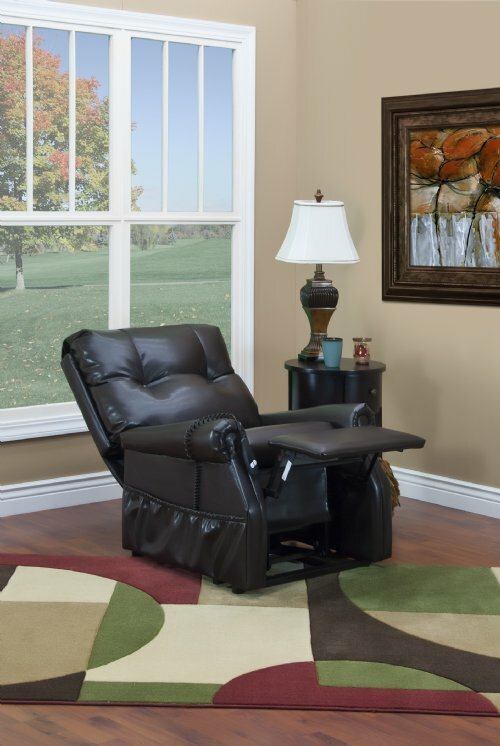 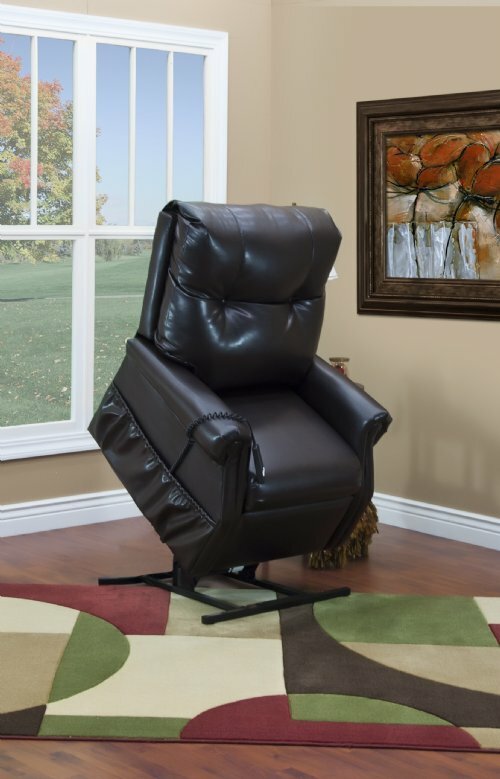 Seat to Top of Arm 9"
Floor to Top of Foot Rest Reclined 19"